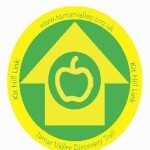 The Discovery Trail is the flagship recreational trail in the Tamar Valley for over 10 years. The route offers walkers one of the most varied and rewarding routes in the South West, as well as supporting the villages of the Valley along the way. 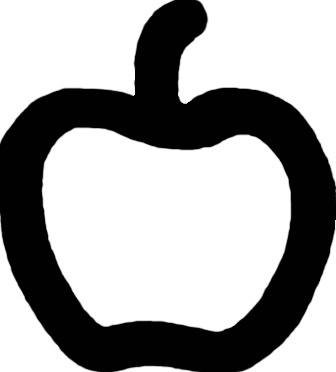 Suitable for: all ages & abilities, check sections for suitability & more detail. The Kit Hill Link: Kit Hill is an iconic site for the Tamar Valley, its trademark chimney stack on the summit is visible from most parts of the area. The Lifton Link: A waymarked route from Milton Abbot to Lifton through stunning countryside in the north of the AONB, linking up with the Two Castles Trail from Okehampton to Launceston. In the future we hope to add even more routes to this trail, allowing for more circular walks. Click here to download a Word document containing information about amenities found along the Discovery Trail.